Gather up, BRS fans! 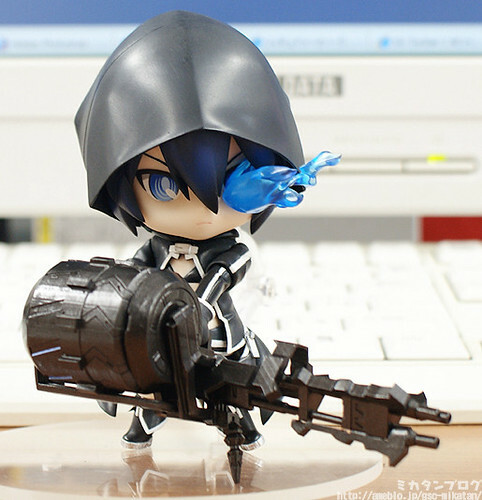 Nendoroid Black Rock Shooter: TV Animation version has finally received a preview session by Mikatan earlier today. 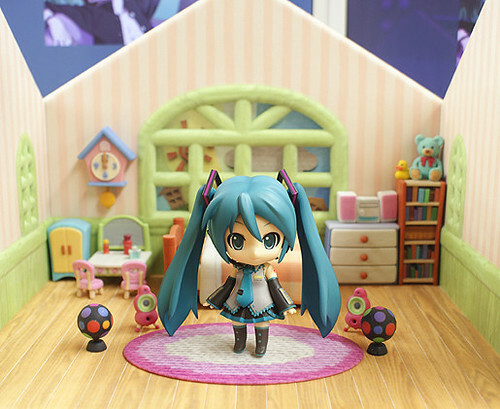 This entry was posted in News and tagged black rock shooter, brs, hatsune miku, nendoroid, project mirai, vocaloid. wow good smile has a 3d printer, this means they can create anything… amazing. I want anime BRS so bad and that roomset XD maybe if we all beg and whine enough we can get it made!